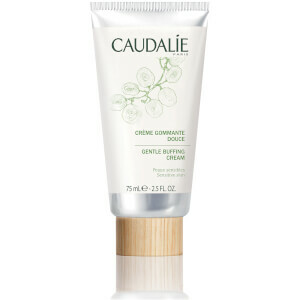 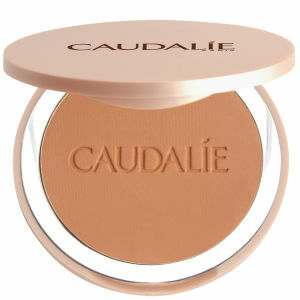 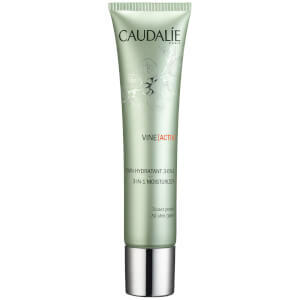 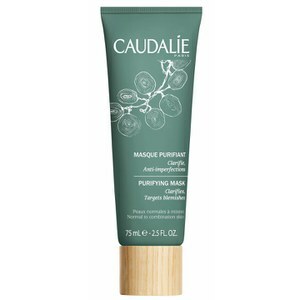 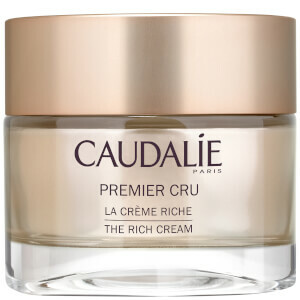 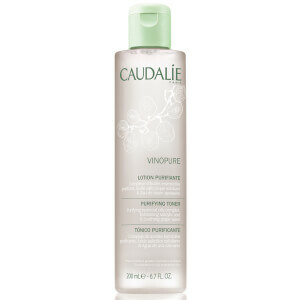 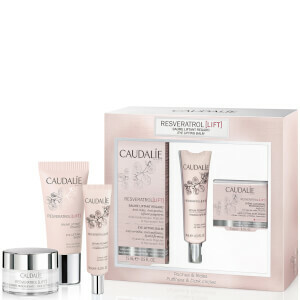 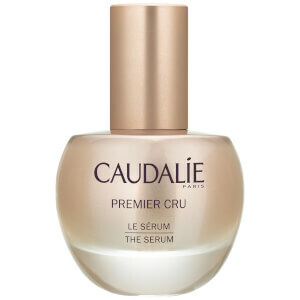 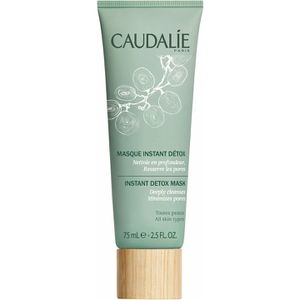 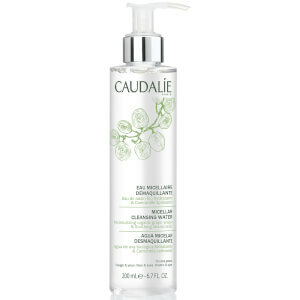 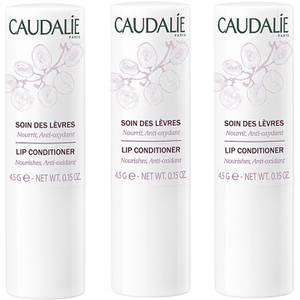 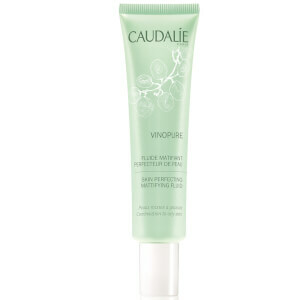 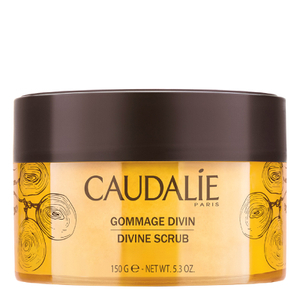 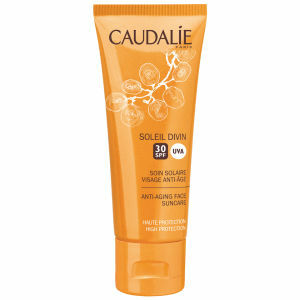 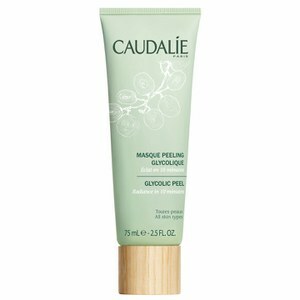 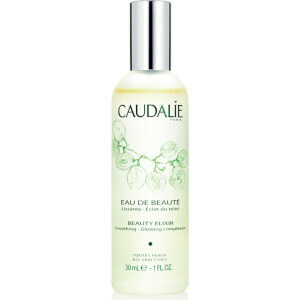 Shop the ultimate luxurious pampering skincare range Caudalie here on Mankind. 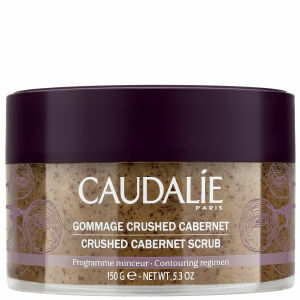 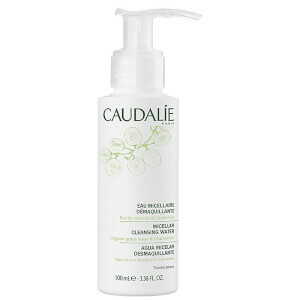 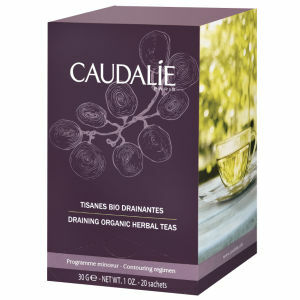 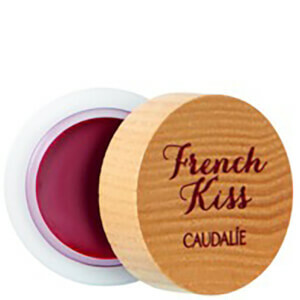 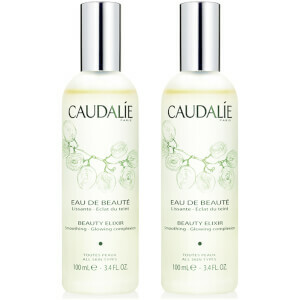 Experience the amazing Caudalie range at Mankind.co.uk. 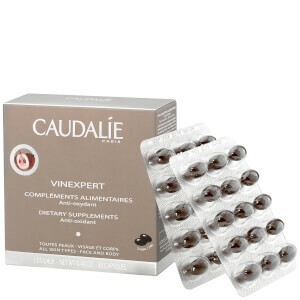 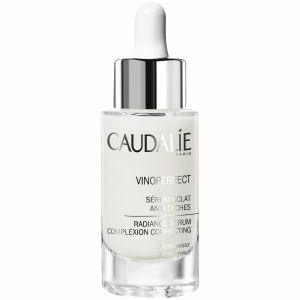 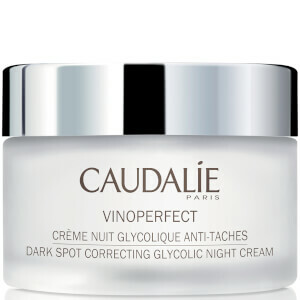 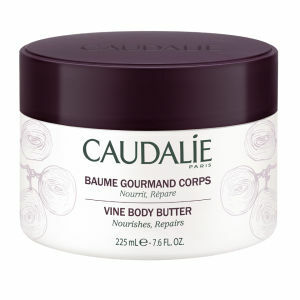 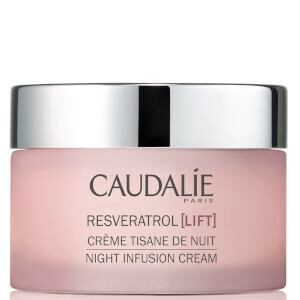 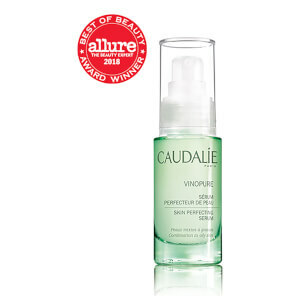 Founded in 1993 by Dr Vercauteren in Caudalie's Bordeaux Vineyard, this multi-tasking bodycare and skincare brand is at the forefront of the beauty world, and leads the way in nourishment, anti-oxidant protection and plant-based products. 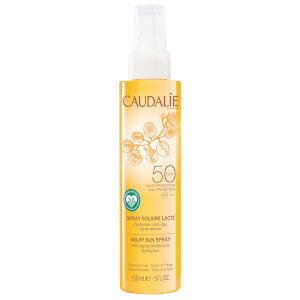 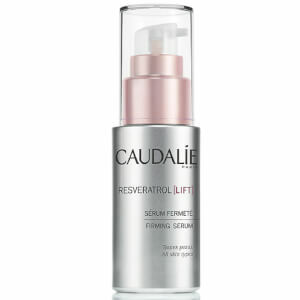 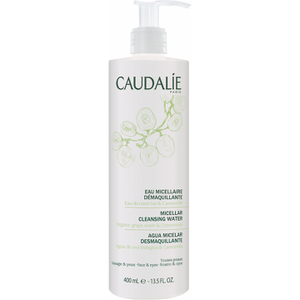 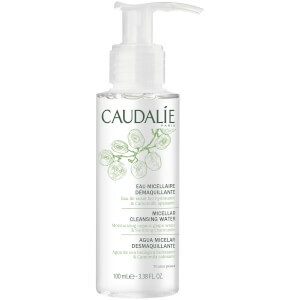 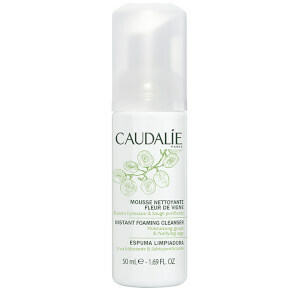 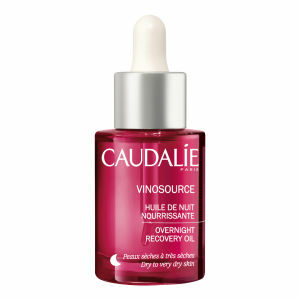 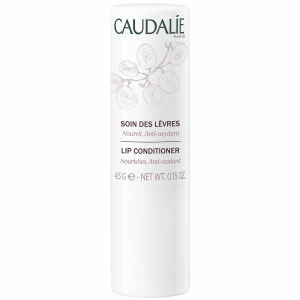 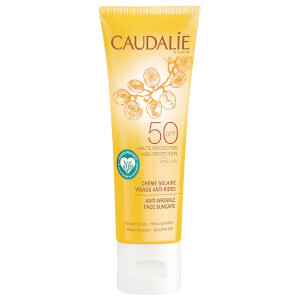 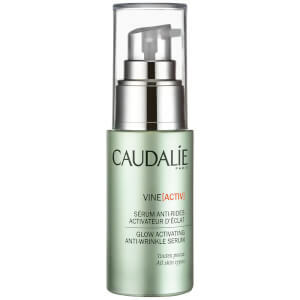 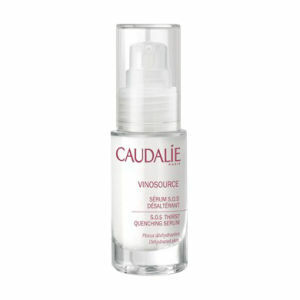 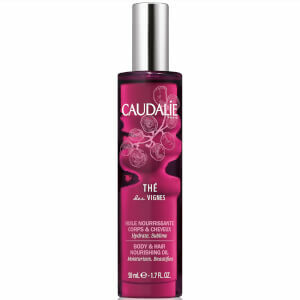 Inspired by the 'elixir of youth' used by Queen Isabelle of Hungary, the Caudalie Beauty Elixir is a great product for skin lacking in radiance. 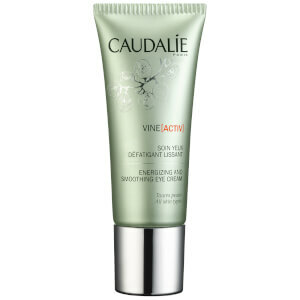 It works to tighten pores and boost your skin's natural beauty and can be used as an anti-dull complexion treatment for smokers, and is an ideal after-shave spritz for men. 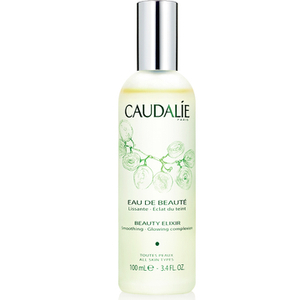 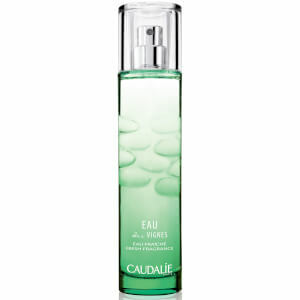 The Caudalie Beauty Elixir contains soothing Orange Blossom and Rose Extracts, as well as Rosemary Essential Oil for a glowing complexion. 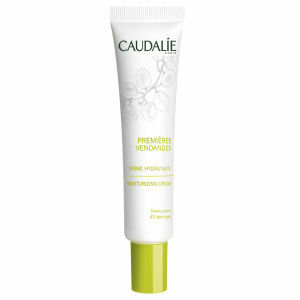 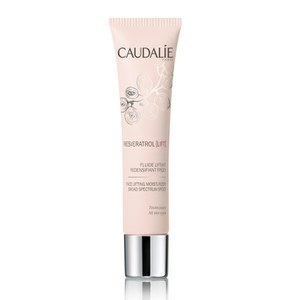 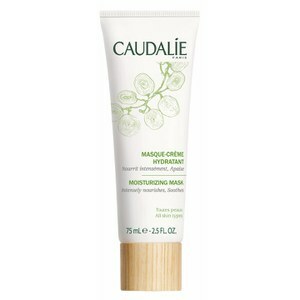 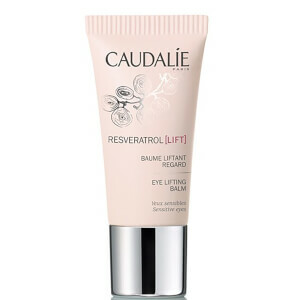 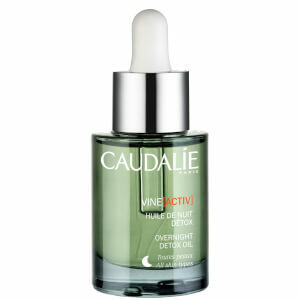 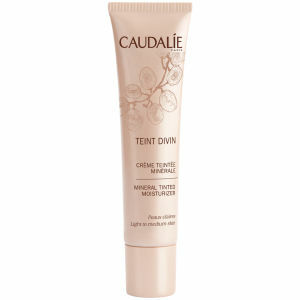 If you're looking for a skincare product that will help reduce wrinkles and fine lines, try the Caudalie Polyphenols C15 Anti-Wrinkle Eye and Lip Cream at Mankind.co.uk. 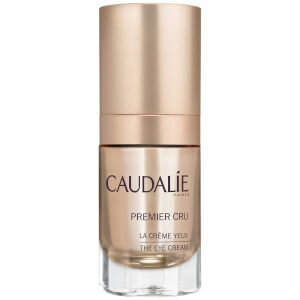 Enriched with Matrixyl 3000, Fern, Horse Chestnut, Liquorice and Witch Hazel Extracts, this eye cream boasts an anti-wrinkle formula, which reduces the look of dark circles around the eyes, leaving you looking younger and refreshed. 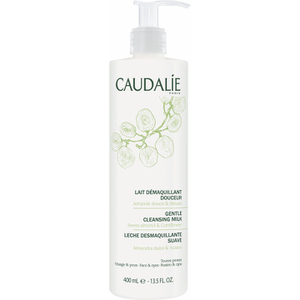 You can shop the full Caudalie range here at Mankind.co.uk, with free delivery worldwide and free UK next day delivery when you spend over £50.